FromSoftware's Hidetaka Miyazaki has confirmed that the studio's latest project Sekiro will still contain the challenging hidden bosses synonymous with their past work. There have been a lot of questions surrounding FromSoftware’s upcoming release of Sekiro: Shadows Die Twice and how it will be both similar and different compared to some of the developer’s past games. 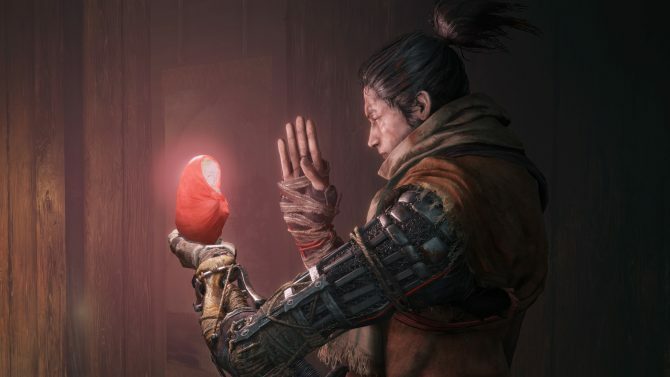 While Sekiro largely will stray away from much of the Souls formula that FromSoft has spent years creating, there do still seem to be some similarities, especially when it comes to bosses. When speaking to Game Informer recently, From’s president and director Hidetaka Miyazaki answered one often-asked question about the game in reference to bosses. 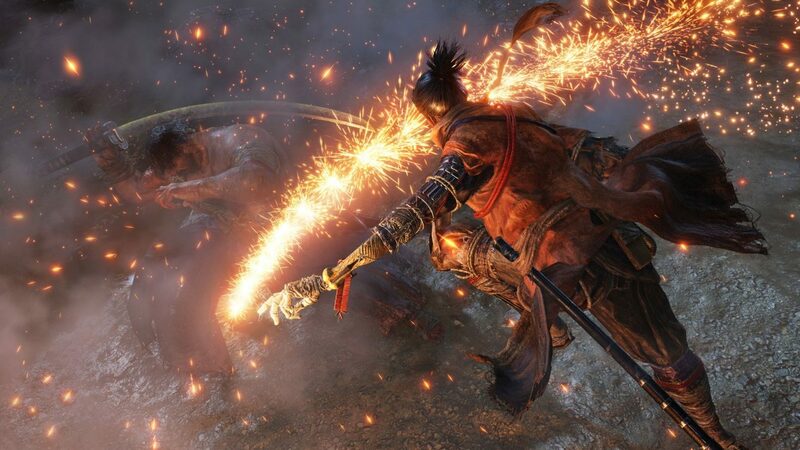 When asked whether or not Sekiro would still contain optional hidden bosses that deviate from the main path, Miyazaki confirmed that this will still be the case, much like it was in Dark Souls and Bloodborne. 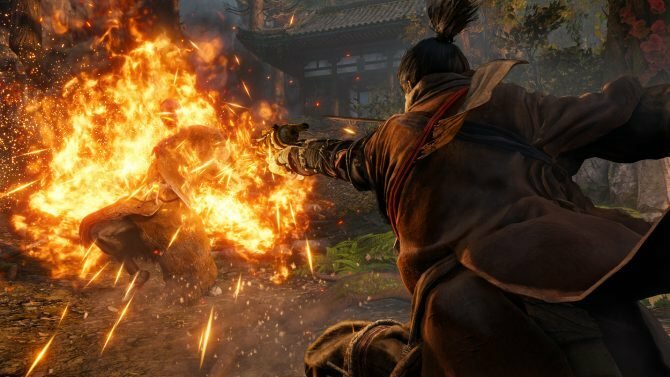 The announcement isn’t a surprising one necessarily for Sekiro, but it’s still more than welcome to be sure. For those who maybe haven’t experienced past From titles, the optional hidden bosses often end up being some of the best portions of these games. As someone who finished Dark Souls III for the first time less than a year ago, I’m still left thinking often about the battle with The Nameless King, which is likely one of the best boss battles I’ve ever experienced. 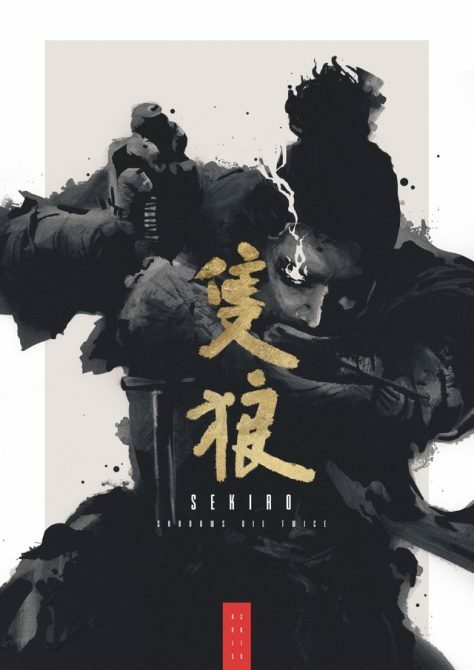 I’m excited to see what Sekiro will have tucked away in its world. It’s not much longer now until Sekiro: Shadows Die Twice finally releases everywhere. The game is planned to launch on March 22 for PS4, Xbox One, and PC.